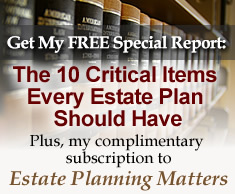 Checklist for End of Life Matters | The Levin Law Firm - Philip Levin, Esq. Contemplating end of life issues is undoubtedly uncomfortable for many. The best way to make sure your end of life wishes are honored is to commit them to writing and communicate your desires to your loved ones. Although the medical and legal aspects of dying come to mind first, certain personal desires may also be considered. For example, you may write a personal legacy or story, passing on life lessons, or outlining your hopes and dreams, as well as leaving any helpful advice, for loved ones. You could create a “bucket-list,” stating specific goals or activities to accomplish for yourself. In the area of more practical information, writing down desires for funeral and burial arrangements is important. Related details include desires for the specific funeral home, pre-paying a funeral, buying a burial plot, which type of memorial service you desire, and if you want to specify a charity or other cause in lieu of flowers. Some people write their obituary ahead of time, or leave key information to include for someone else to write. For personal property, such as antiques, coins and jewelry, you may create a list of the items with respective beneficiaries stated on a Tangible Personal Property Memorandum. 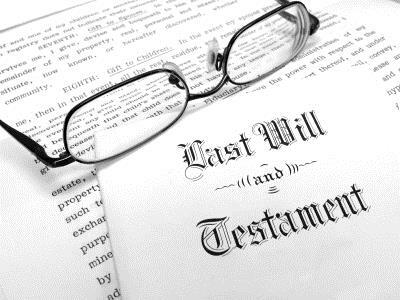 However, the components of a complete estate plan are more formal, often consisting of a Revocable Living Trust or a Medicaid Asset Protection Trust (MAPT), Last Will and Testament, Financial Power of Attorney, Health-Care Power of Attorney, and Advance Medical Directive.